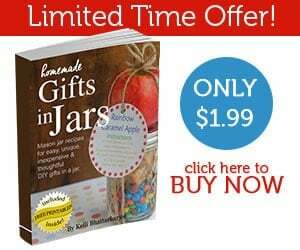 Totsy.com: Huge Bargains On Melissa & Doug Toys, Kids Clothes & More! 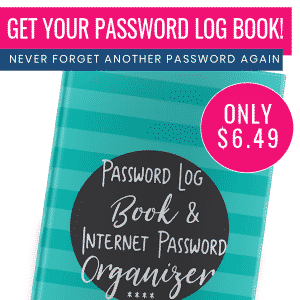 Totsy.com: Huge Bargains On Melissa & Doug Toys, Kids Clothes, Shoes & More! 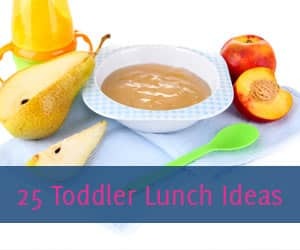 Hurry over to Totsy.com to snag huge bargains on everything from Melissa & Doug toys to adorable kids clothes, shoes and more! 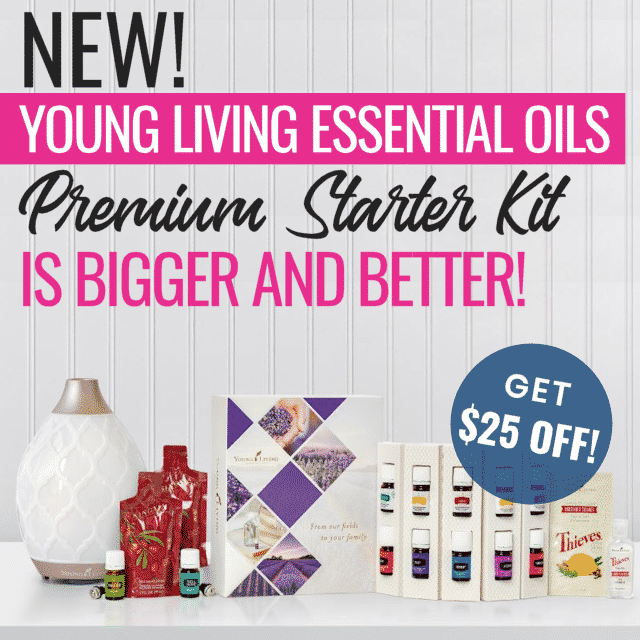 Don’t wait, these deals won’t last. 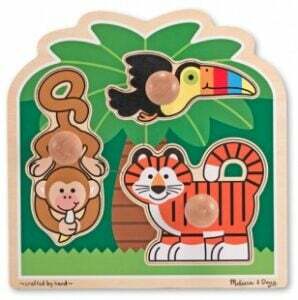 Check out this Melissa & Doug Rainforest friends jumbo knob puzzle for only $6.00 (Regularly $12.49)! 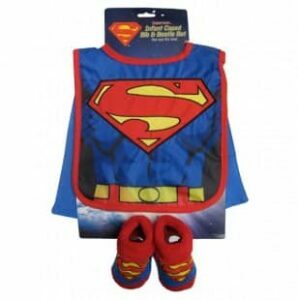 Look at this cute 3-piece Superman bib cape and bootie set for only $5.00 (Regularly $14.99). There are lots of great deals, so be sure to look around.